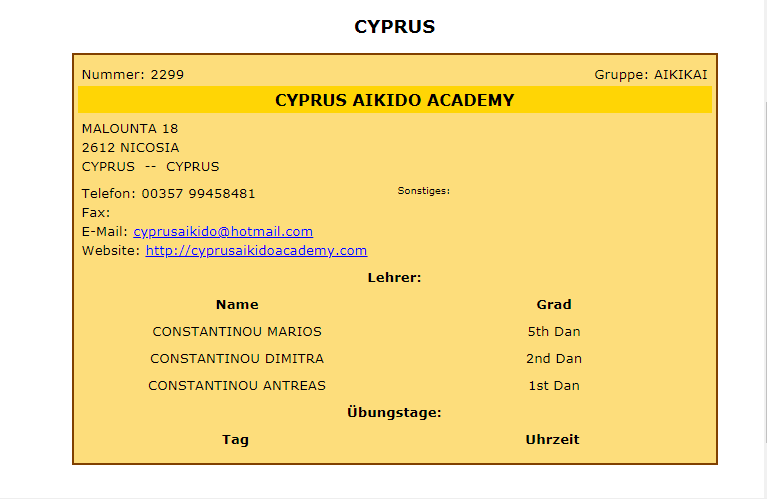 Born :Born :30 March 1968 in Nicosia (Cyprus). 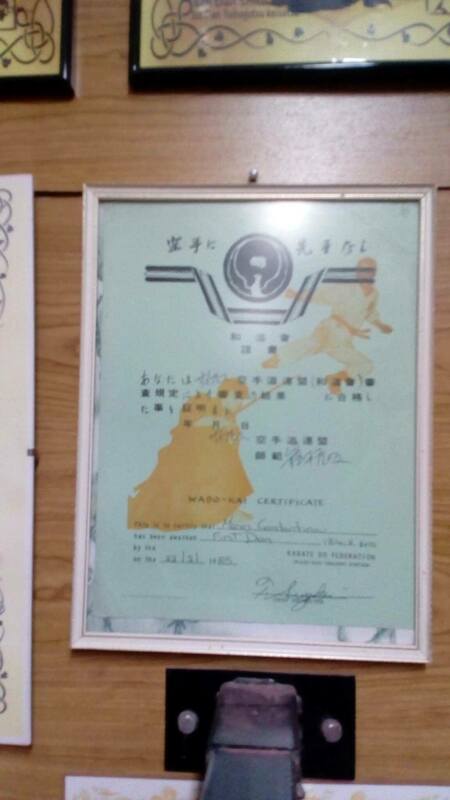 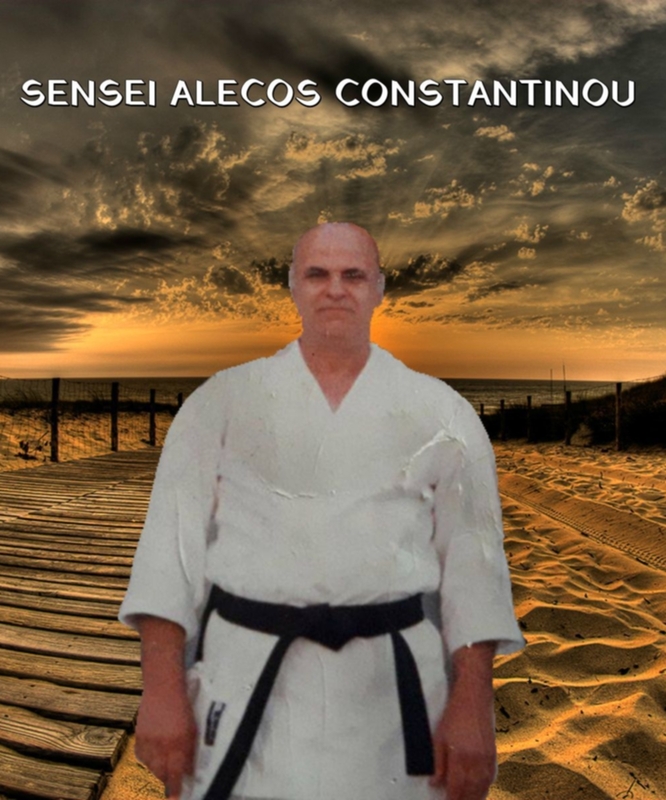 1980 started Karate Wado with the Sensei Aleco Constantinou. 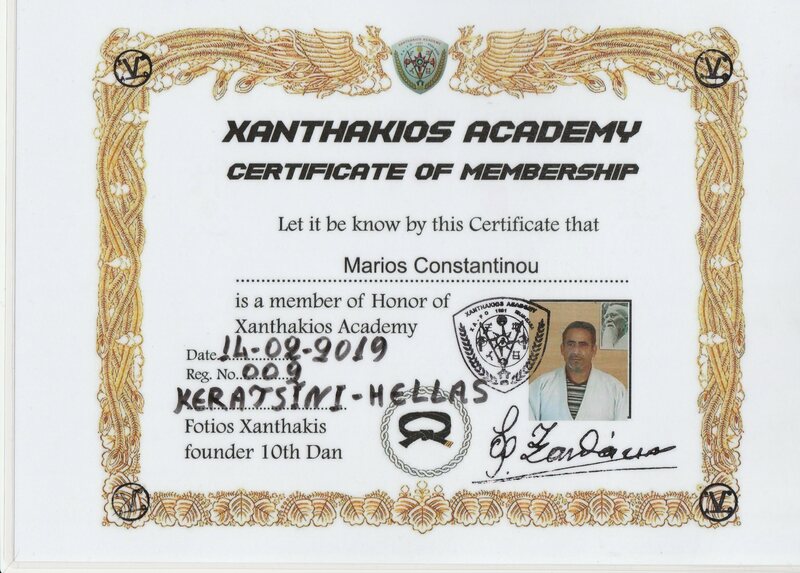 In 1985 when he served in the army he was honored certify with the grade of sergeant and train the military group of 1986 under the orders of General Dimitrios Matafias. 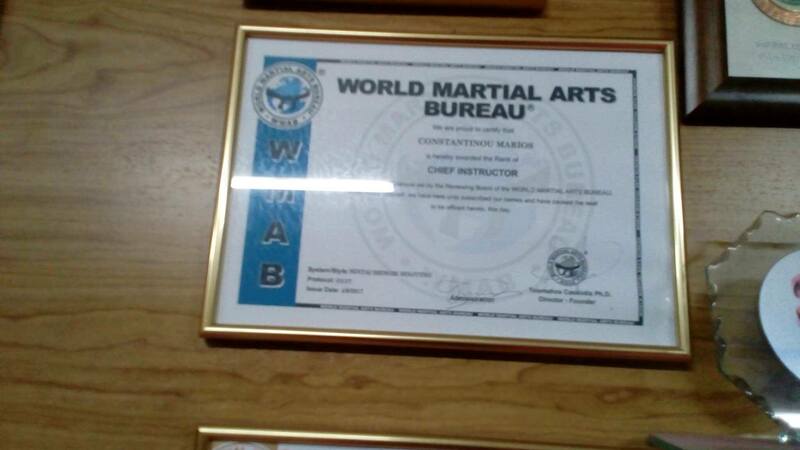 From 1987 -1996 also worked us a bodyquart at the night clubs in Ayia Napa. 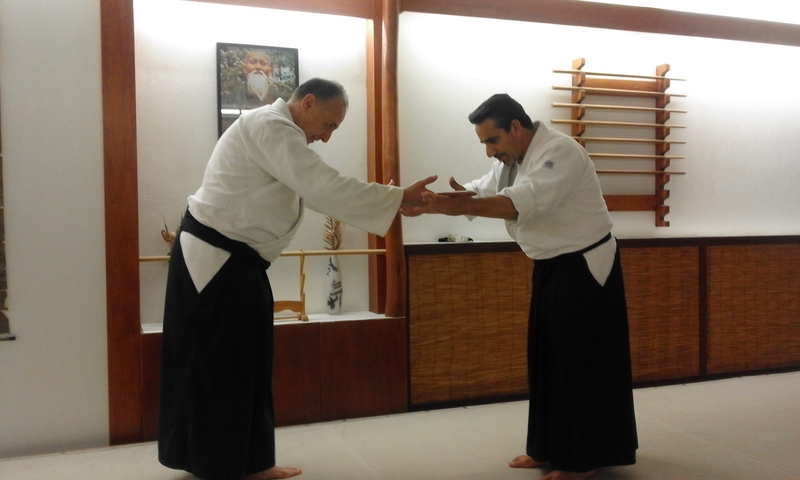 .GENDAI-SELF DEFENSE BODY TRAINING created on September 2015. 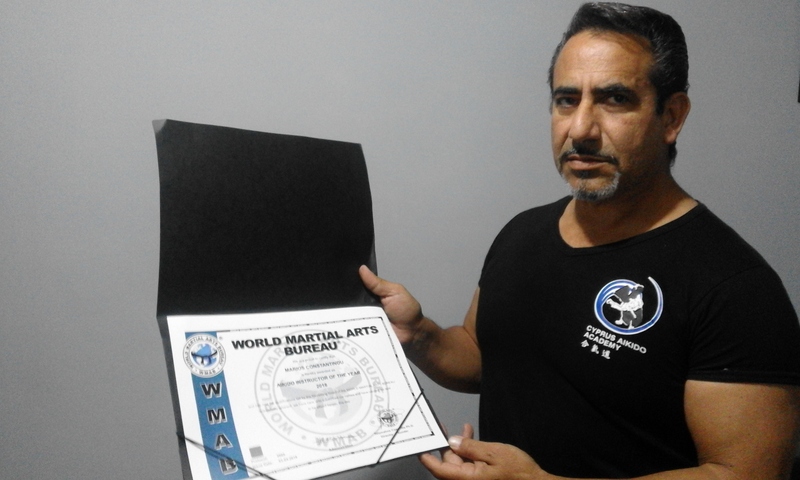 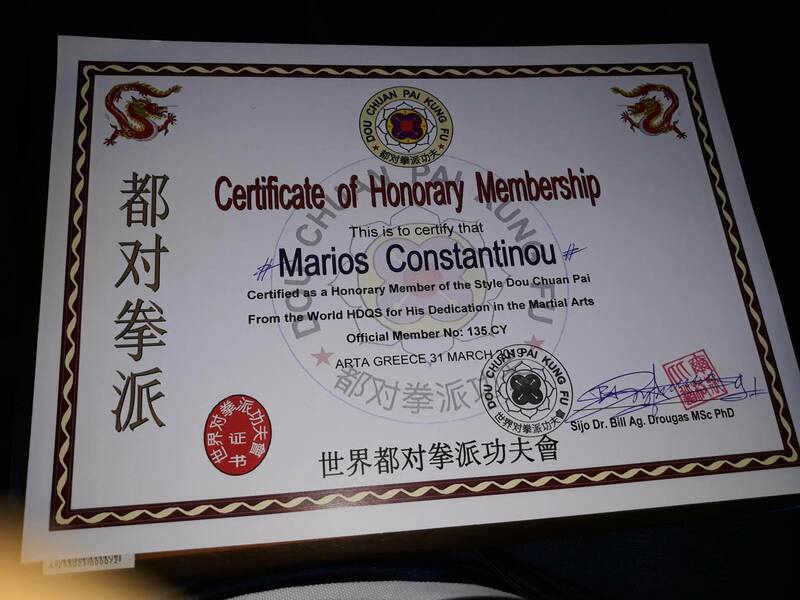 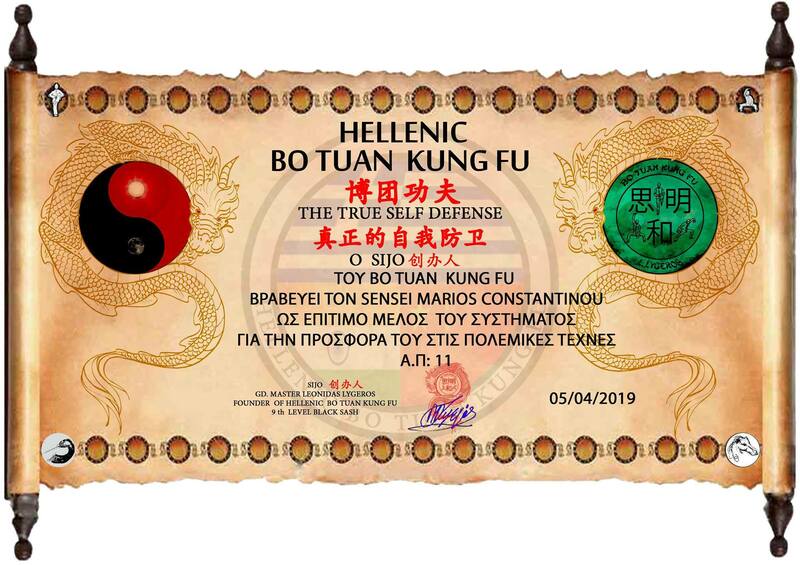 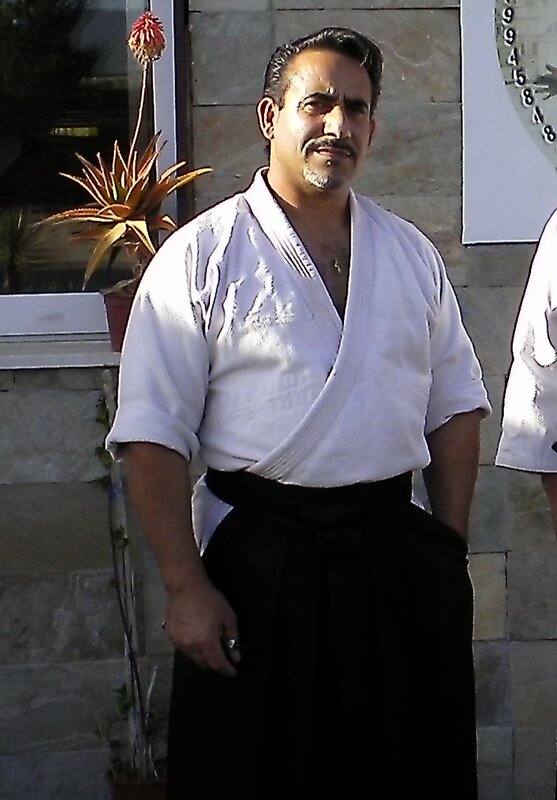 (2018)He is honorary member of Kung fu(Dou Chuan Pai)Bill Drougas, Professor at the University of Ioannina. 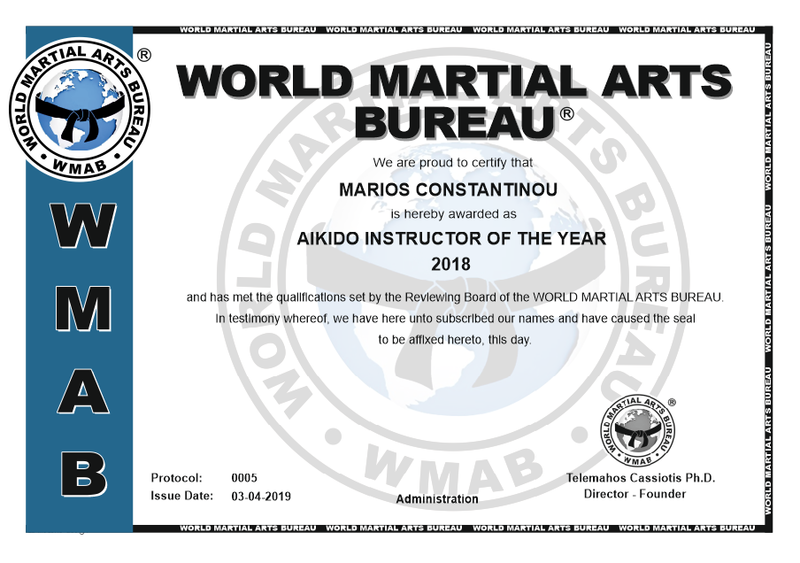 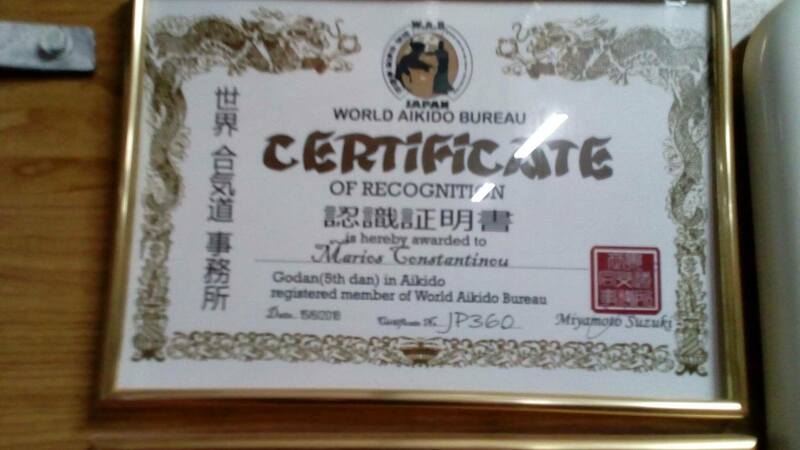 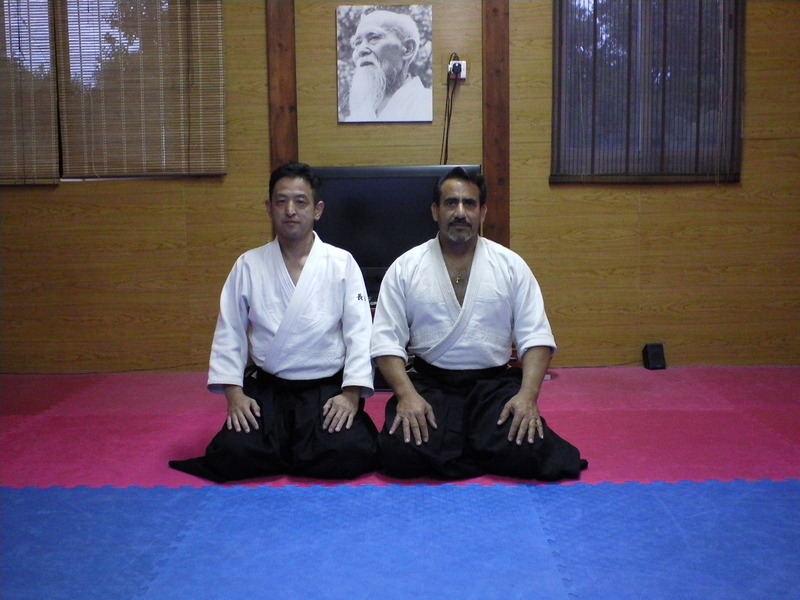 (2018)membership and recognized by world aikido bureau in Japan. 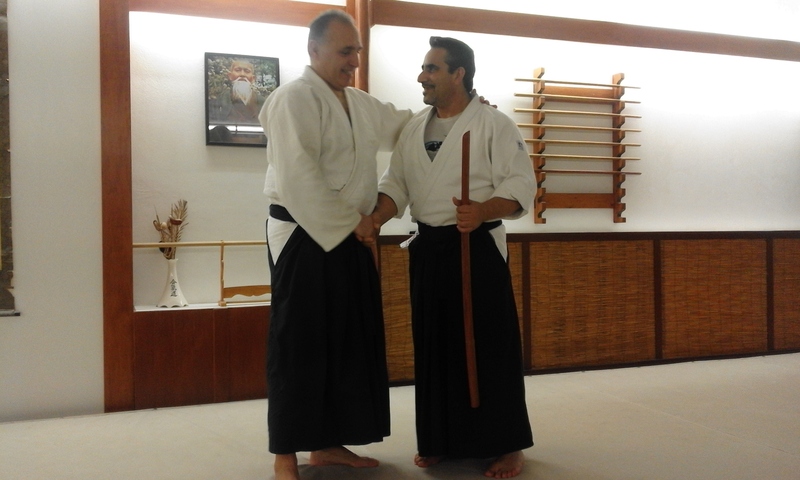 (2018) was elected president of Taihojutsu grand academy. 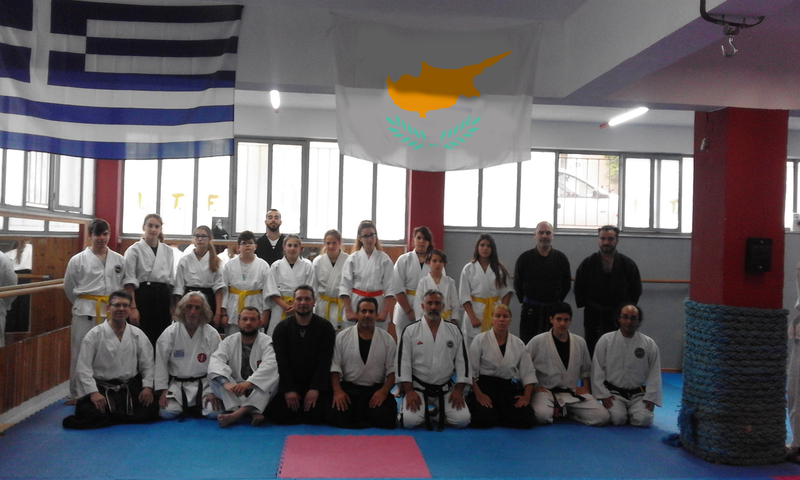 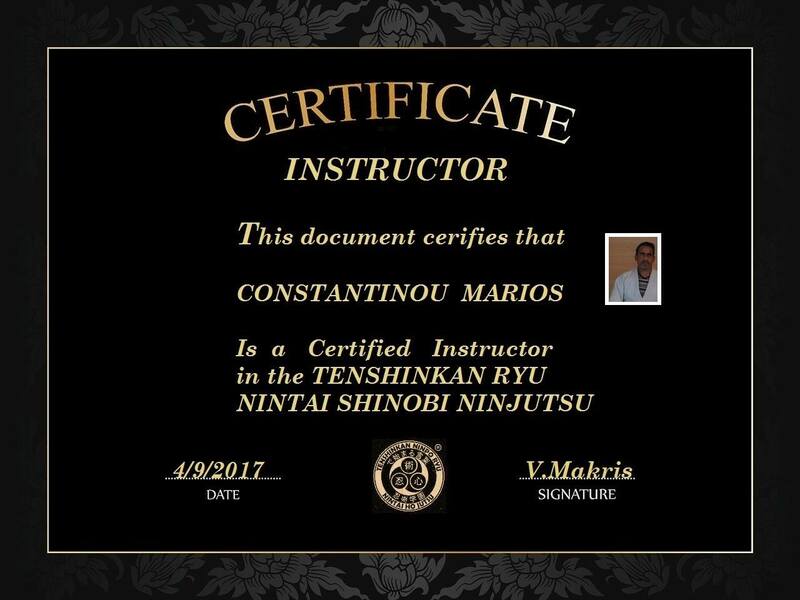 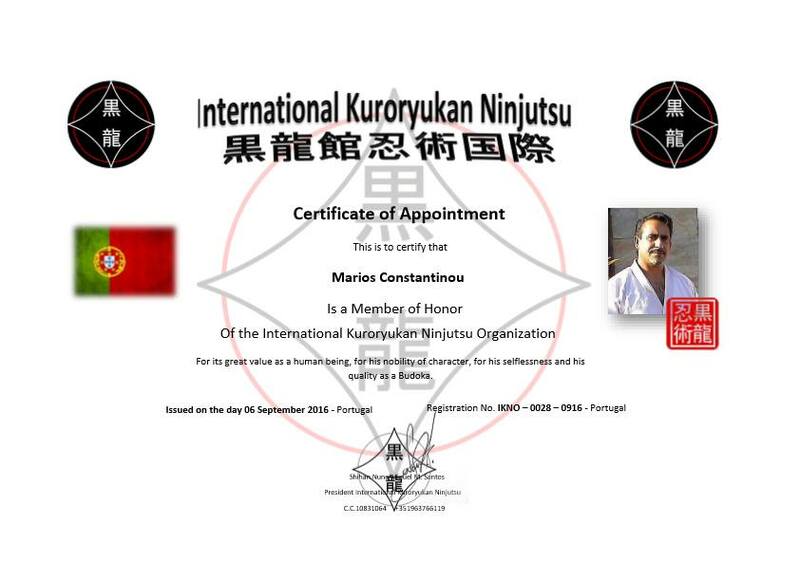 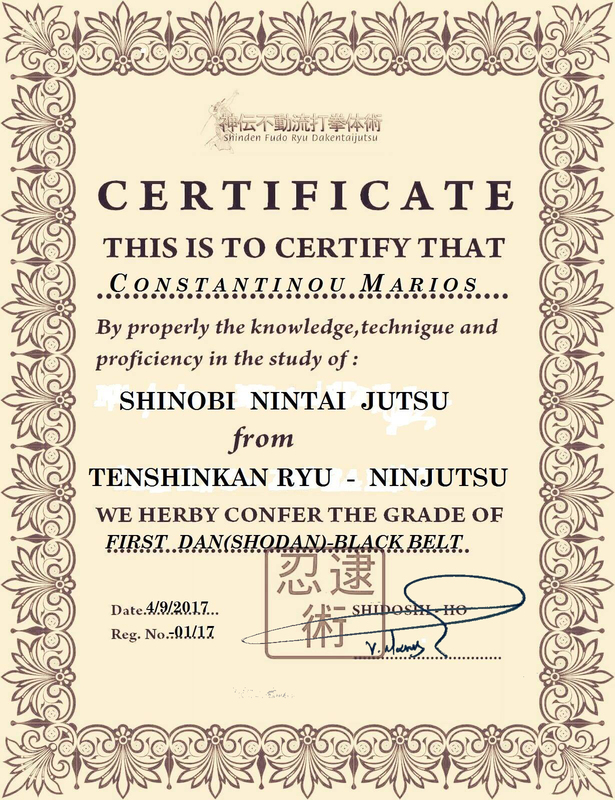 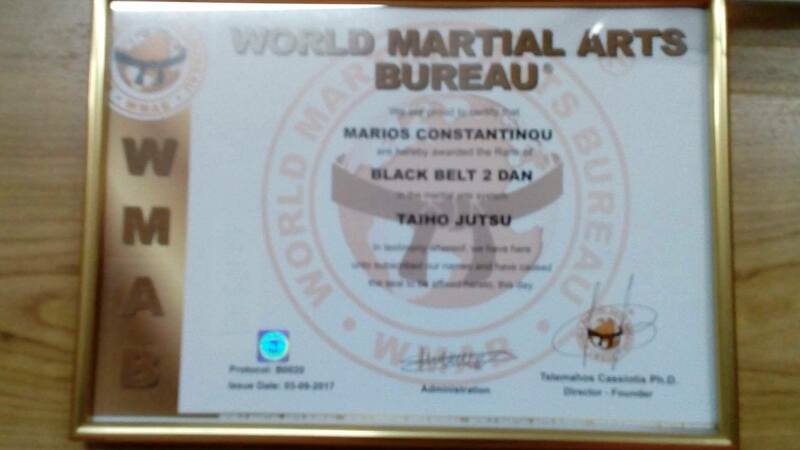 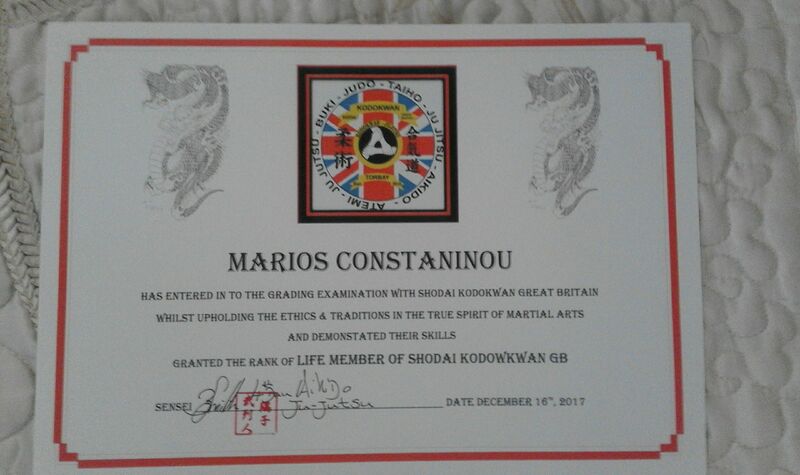 Sensei Marios Constantinou seminar in Greece ,6 April 2016, 1 April 2017 and 10 April 2018.